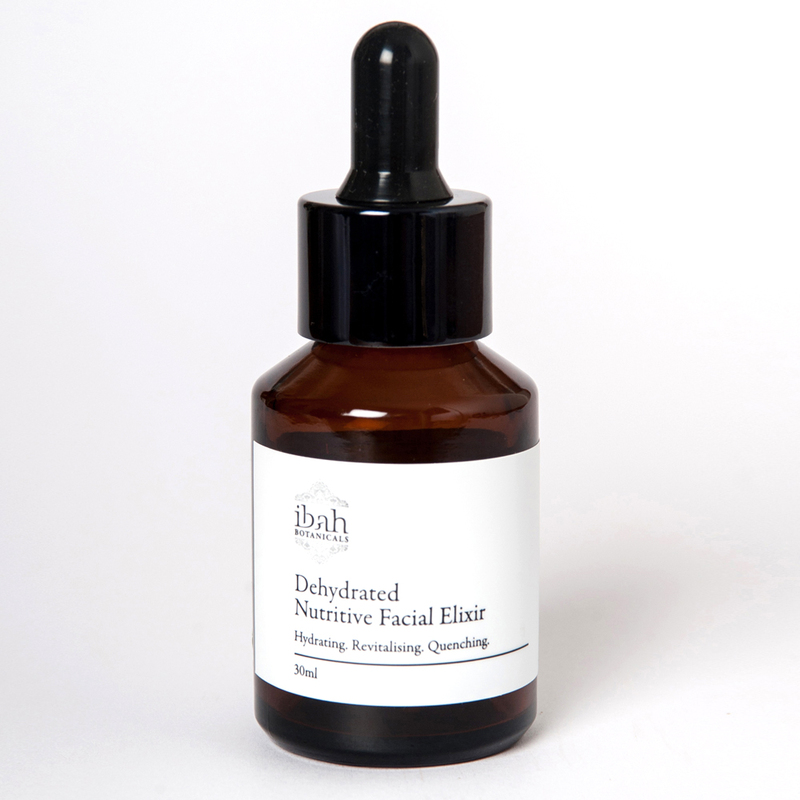 This light weight elixir was designed to improve, heal and rejuvenate the skin. Enriched with Evening Primrose, Jojoba, Rosehip, Apricot Kernel and Borage oils with essential oils of Damask Rose, Geranium Bourbon, True Lavender, Palma Rosa, Sandalwood and Carrot CO2 extract to help restimulate the proper functioning of the sebaceous glands to help improve dry and dehydrated skins by hydrating and revitalising. *Evening Primrose, *Jojoba, *Rosehip, *Apricot Kernel and *Borage oils with essential oils of *Damask Rose, *Geranium Bourbon, *True Lavender, *Palma Rosa, *Sandalwood and *Carrot CO2 extract. *Denotes Certified Organic.